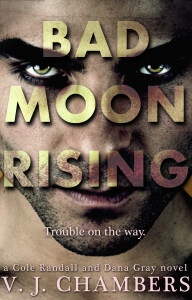 Here’s the new cover for Bad Moon Rising, Cole and Dana #2!! It will be coming out in the next few weeks. 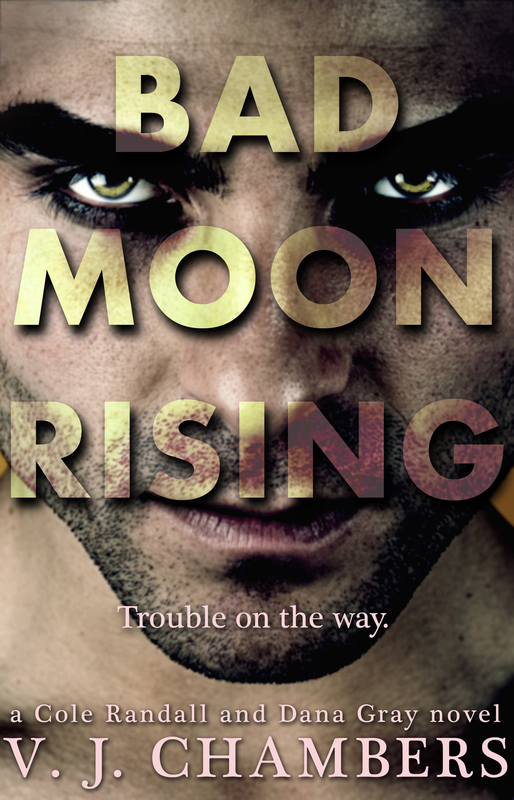 And… in honor of its impending release, The Killing Moon is one sale for $.99!